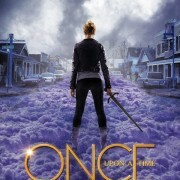 Details about the Once Upon A Time Season 2 Blu-ray and DVD sets. 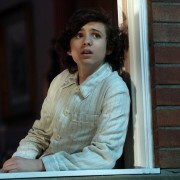 Once Upon A Time Spoilers: Season Finale “And Straight On ‘Til Morning” Pics! Once Upon A Time Spoilers: The Season Finale Trailer Is Here!